These three faces are a familiar sight around Houston and surrounding areas. 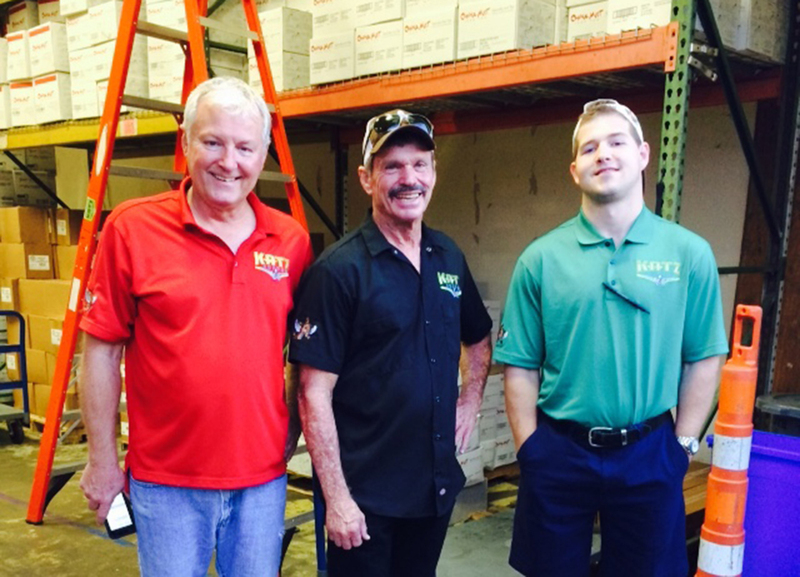 Gary, Jerry, and Nick (Left to Right) make our regular deliveries and run hot-shots in coffee & tea emergencies. They are truly hardworking and dedicated individuals who show up to work before the sun and who can be seen dancing as they load their trucks regardless of the hour or weather.